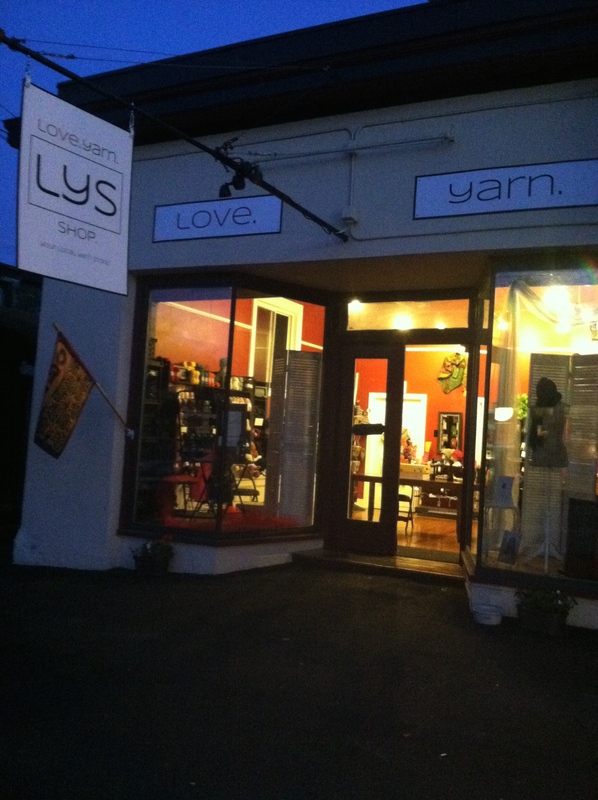 Shop On Line – Love.Yarn.Shop. 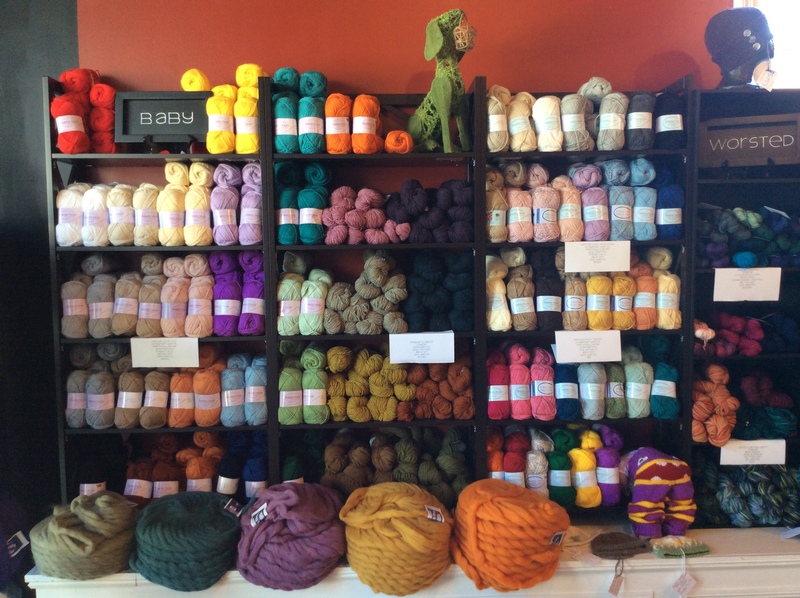 Love.Yarn.Shop’s doors are open on Bethlehem, New Hampshire’s, quaint Main Street! We are specializing in New England and USA-made yarns. The warm glow of LYS on Bethlehem’s Main Street. Brown Sheep, Done Roving, Good Karma Farm, Jaggerspun, Kraemer, Peace Fleece, String Theory, Shearer’s, Swan’s Island. 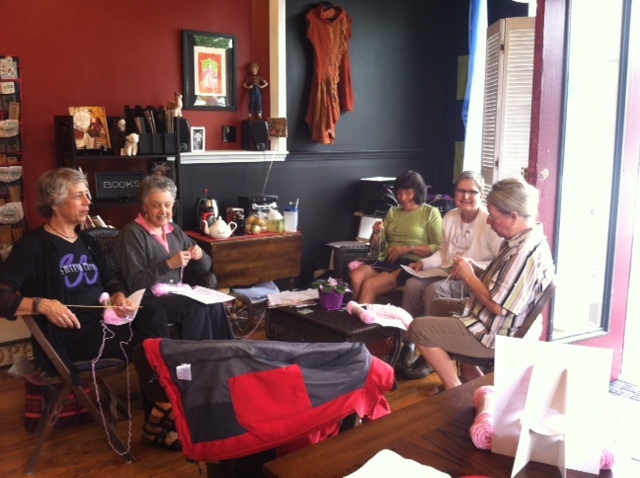 In the Sit n’Knit area knitting knockers.